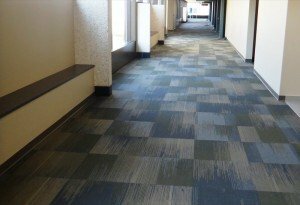 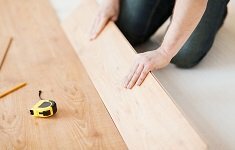 We offer the best wood flooring and commercial carpet tiles services. 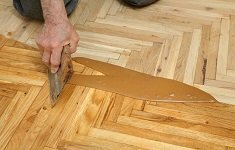 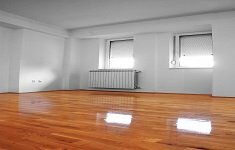 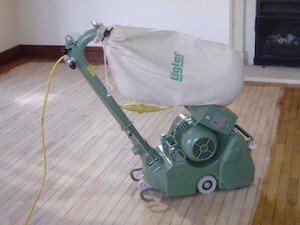 With over 20 years’ experience in Melbourne, we offer a full range of services to keep your floors looking great. 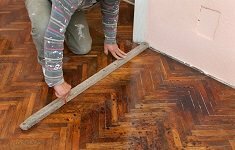 We pride ourselves on our high quality work and always strive to offer the best possible prices.